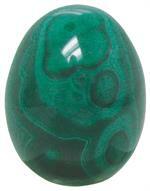 Item #AM-ME-8: 22-27mm Malachite egg (Zaire). 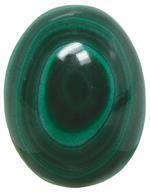 Item #AM-ME-10: 28-30mm Malachite egg (Zaire). 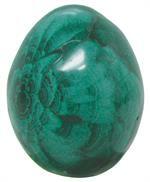 Item #AM-ME-15: 32-35mm Malachite egg (Zaire).